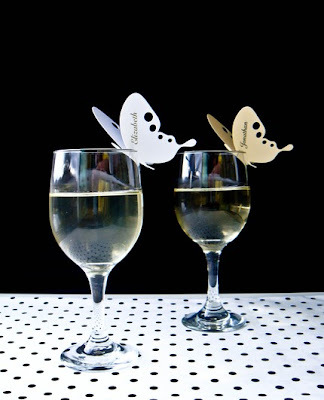 Just Say Yes Events: Fabulous drink accessories. As you all know we are absolutely in love with the website Etsy. Everything they sell is handmade and of course unique. 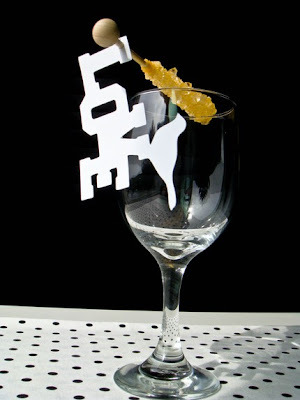 We love incorporating fun and different items into the wedding designs that make them memorable. 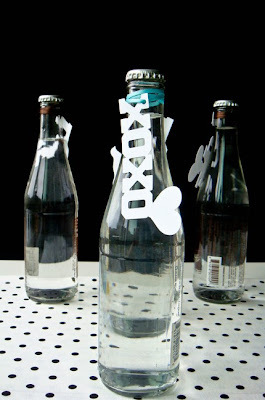 Have you ever thought of dressing up your drinks? 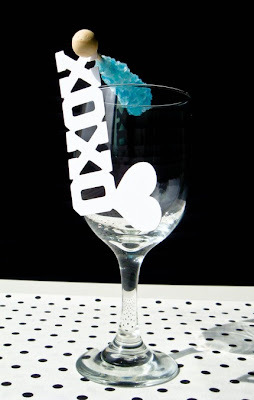 a wine glass becomes something special and a bottle of wine a keepsake! 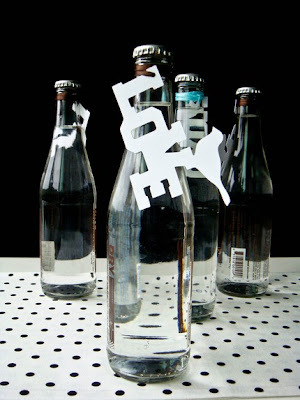 JonNI Paper and Decorative Arts by Cuddlecreature has amazing drink tags that are perfect for any event. The little tags are inexpensive and unique, how awesome is that! Click here to view all styles!